Add that to all the stuff your kids leave laying in the living room or crammed onto the top of the family room game shelf and you have the makings of a meltdown. You clean it off one weekend and then a few days later the junk pile returns only this time, it’s all new junk. Wish your kids would consistently pick up after themselves? There are so many games that we can play to offer short-term fixes. Magic Piece of stuff: one thing on the floor is worth a prize. Only you know what it is. Set a timer for clean-up: Watch kids hurry as they rush to beat the clock. Have the toy fairy visit: She likes toys, but will only take those that aren’t put away after bedtime. These work for one-time solutions. 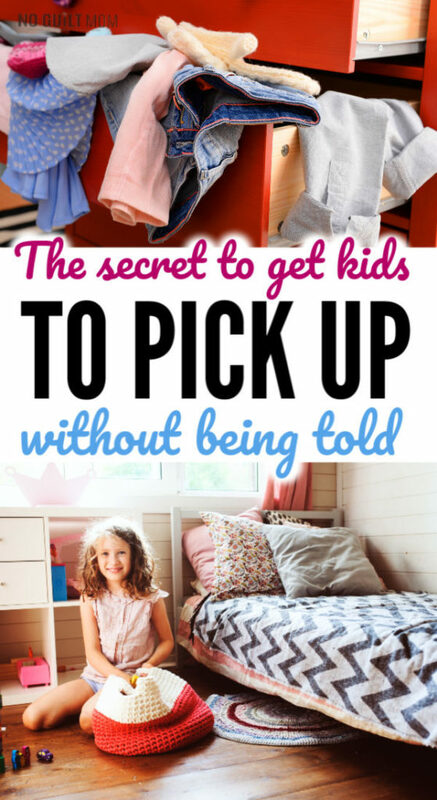 The problem occurs when you need to keep using these tricks to get kids to pick up. We need to play the long game instead. This isn’t a quick one-and-done solution, but its fairly simple to do long-term and will teach kids to clean up after themselves with no coercion and no creative trickery. Why do we need to clean? Which works as long as my mom or dad always tell me to clean up. I used this reason as a parent too and frankly, it annoyed me. Who wants to tell someone to do something over and over again only to have them tune you out? You have a brain in your head. You want your life to work. But for them to use the brains in their head and get their lives to work, they need to have all the info. You can think clearly and not constantly be reminded of something more you need to do. But if they come to the decision on their own using all available information, they’re much more likely to help out. For kids in Kindergarten and up, be honest about how the mess makes you feel. It sounds weird and odd that this is a post about getting kids to tidy up and I’m talking about sharing feelings. Humans – including tiny ones – value relationships. They want to feel connected to others. They want to make other people happy. Your kids want you to be happy, but they’re not quite sure why you’re upset. Let it sink in. Ask them how they feel about what you said. You say it with kindness, but your goal is to communicate how you feel about the mess without placing blame on them as a person. Rather, you’re telling how their actions – something that they can easily change – affect you. A powerful lesson for any kid to learn. Parenting with honesty builds trust. Being honest with your feelings is one way to do that. Next time you’re frustrated by the mess, kids see that and are better able to figure out the true reason for your disappointment. They will know they aren’t bad people, but they need to pick up all the toys because they know that messes upset you. 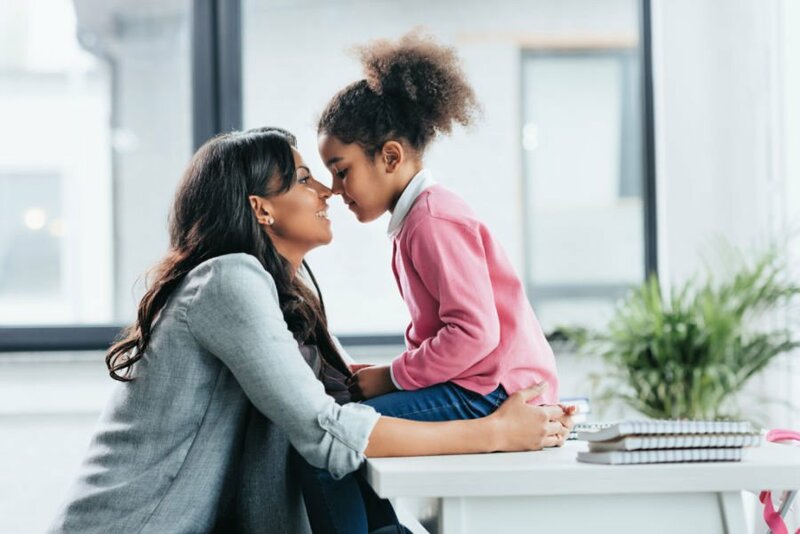 We can fill our lives with sticker charts and constant reminders to our kids to pick up, but if kids don’t know the reasons behind tidying up, it will be a neverending battle. For kids to start taking the initiative they must know how a clean area affects their minds as well as the emotions of others. We don’t need a complicated system. We just need to tell our kids our feelings and help them from there.